The world’s largest producer of emissions China has canceled several dozen planned and under construction coal power projects with a total capacity of over 100GW, Greenpeace reports. Instead, Beijing will invest 2.5 trillion yuan (about $365 billion) into renewable energy. However, the curb on coal power plants has only been implemented in 13 regions of the country, and Greenpeace expects more action from the Chinese authorities. The decision will reportedly create over 13 million jobs in the sector, and renewable power capacity will include wind, hydro, solar and nuclear power, contributing to about 50 percent of new electricity generation by 2020. At present, China's coal plants have a capacity of 920GW. In the electricity chapter of the 13th Five-Year Plan, the country committed to a coal capacity cap of 1,100GW, still a great increase from the current numbers. Without scrapping the plants, Beijing would have exceeded the self-imposed cap by 150 GW. Last year, Beijing introduced several measures against coal overcapacity by announcing a ‘traffic light’ system for coal power station approvals. In October the government began canceling projects under construction. — China Xinhua News (@XHNews) 16 декабря 2016 г. 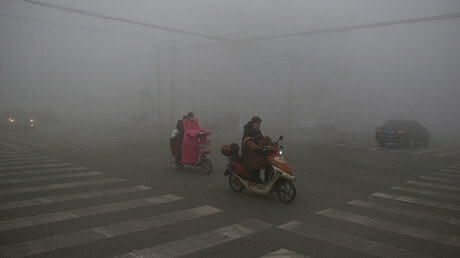 According to risk management consultancy Maplecroft, China emits about 6,018 million tons of greenhouse gases per year. 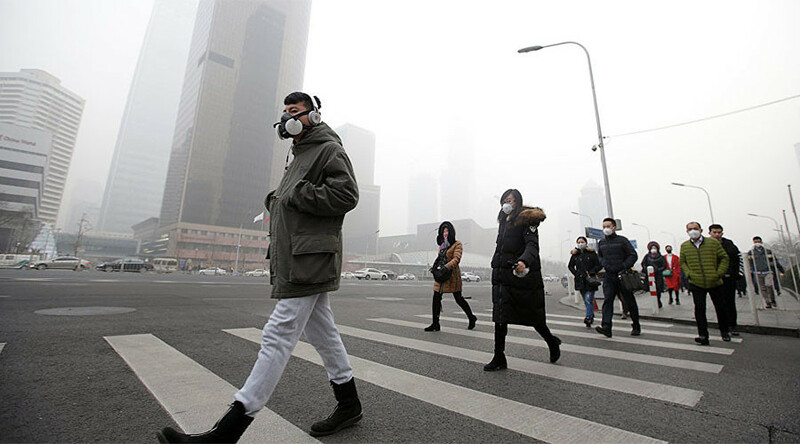 A US-based nonprofit group called Berkeley Earth has published a report which says that air in Beijing is so polluted it does as much damage to the lungs as smoking 40 cigarettes a day.